Average rating 4.5 from 73 reviews. 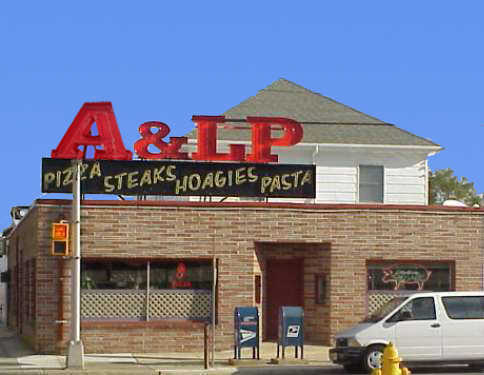 A & LP Quality Foods has been in business since 1953. 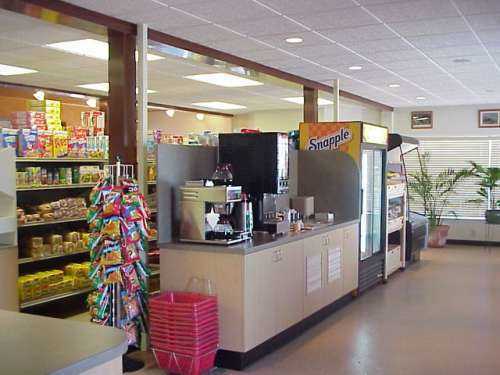 One of our favorite places, open 7 days a week year round, they have a grocery store which features deli meats as well as Italian specialty items and also everyday items for your convenience. They also offer homemade potato salad, cole slaw, or burgers if your planning a summer BBQ! If you’re an early riser stop by for a cup of fresh brewed coffee and enjoy something from their wide selection of donuts and pastries! 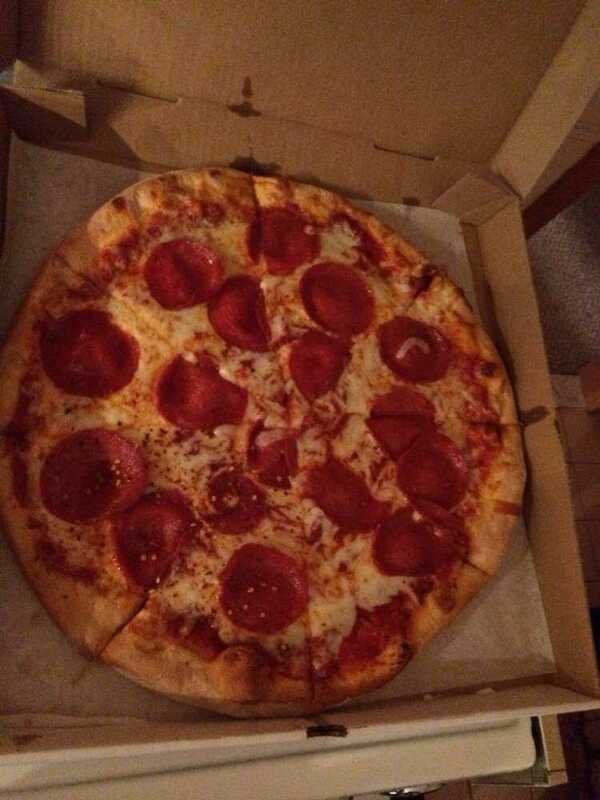 They have eat in, take out and free delivery service to the whole island. 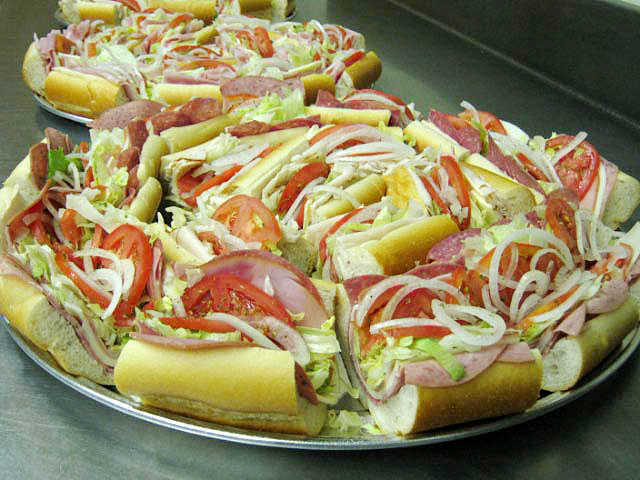 Their sandwich shop serves everything from cheese steaks, hoagies and pizza to pasta dinners and everything is made form scratch. 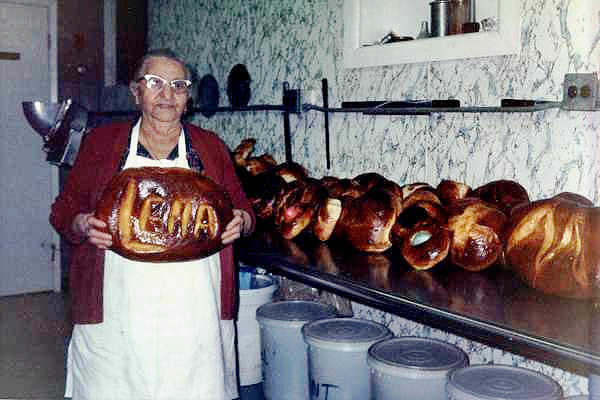 They were featured in Philadelphia Magazines Best of the Shore edition.